I have never missed to update this blog at least once a month in the last 37months it came into existence. I haven’t written anything this month, neither have I ventured out much. So, this update. 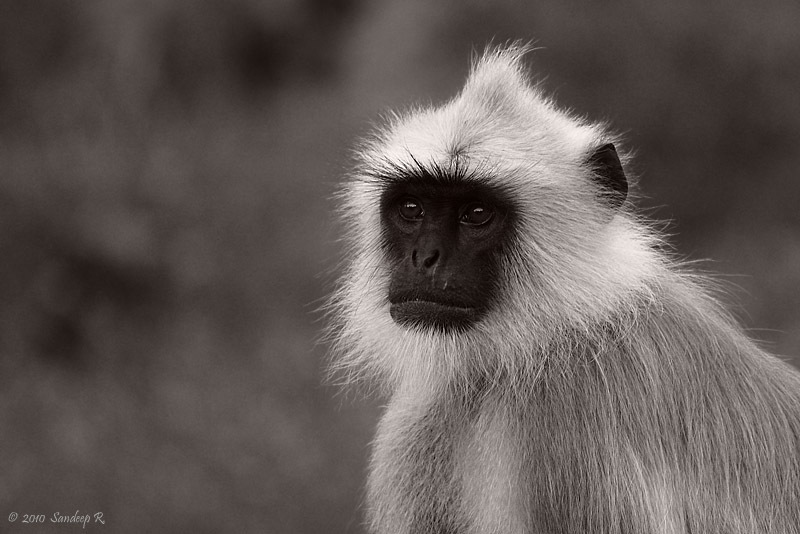 Not sure if the image can convey the grimacing pain this injured langur was facing.